In today’s busy and hectic schedule, stress and tension can be part of our daily lives. The option of a qualified therapist coming to your workplace or corporate event can be very beneficial in the reduction of physical and mental stress, and offer the employer and employee a healthy option for improved productivity. Fort Willo is qualified to provide corporate massage therapies to both traditional businesses and sporting organisations. There are a number of options to choose from with this service including payment choices for either employer or the client direct. The employer may choose to fund the therapy under their OH&S or staff reward programs whereby receipt is made to the organisation. Alternatively, if payment is made by the individual, receipts can be issued to meet private health fund rebate conditions where applicable. 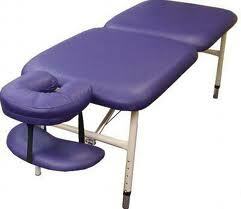 • Your choice of a supplied & portable remedial “chair” and/or massage table. • Usage of your office or workplace seating. 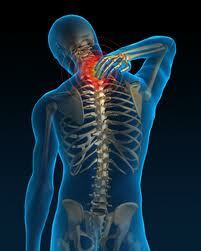 • Choice of treatment time for each employee/staff member (seated: usually 10 to 15 mins, table ½ hr). Minimum booking is 1 hour plus travel. 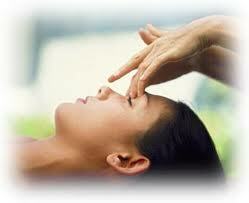 • For all seated treatments, the individual is fully clothed and no oils are used. The cost for this service is $60.00 per hour (ex GST) and $20.00 travel within the Lower Hunter Region. To discuss further what might suit your needs please phone 0407 843 745.